Whether for business or pleasure, travel is an important part of many of our lives. Some travel locally within their city and country while others travel abroad on a regular basis. When traveling to another country, you will need various documents like your passport and visa. If you have a criminal record, however, you will need to take the necessary measures to ensure that you will be able to cross the border. Just because you have a criminal record, it does not mean that you will never be able to travel again. Provided you follow the visa and travel laws of the country you want to visit. One of the top destinations for Canadians is the United States. One of the main reasons for this is the fact that the USA is Canada’s closest neighbor. It’s easy to see why so many Canadians choose to visit their favorite state or even several as part of a US tour. Before you make your trip, however, you should make sure that your offense does not make you indefinitely inadmissible in the country. Certain serious offenses mean that you will not be able to enter certain countries even if you do manage to obtain a waiver. When traveling to the United States, or approaching the border patrol of any country for that matter, it is important that you are always honest and upfront. Any kind of deception can ruin your chances of entering the country and even result in a ban on future entries. It is within the power of the border authorities to check the background and criminal history of anyone wishing to enter their country. They might not check everyone but if you are requested to undergo such a random check, it’s best that you comply with any and all requests. This includes presenting any relevant documents and you might even need to be fingerprinted. Since the checks are random, there is no way of knowing for certain if you will be checked or not. Which is why it’s best to play it safe. You should also keep your US entry waiver on your person at all times. Not only does this apply to crossing the border, but also for the duration of your stay. If you are ever stopped by the authorities while in a foreign country, it is important that you are able to present all the necessary documents to avoid any problems. If you are planning on making a trip to the United Kingdom, it’s important to note that the UK and Canada have a special relationship. This is mostly thanks to the shared history of the two countries which has had, and continues to have, a direct impact on Canada’s legal system. Your entry into the UK can likely be refused if you have been convicted of certain crimes. It’s also good to ask about the term ‘spent conviction’ and if you qualify. 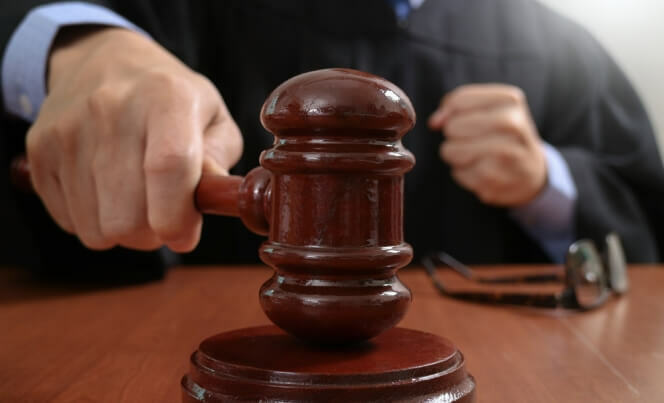 For example, if your conviction carried a sentence of 6 to 30 months and you have kept out of trouble for 10 years after the completion of the sentence, this is considered a spent conviction. 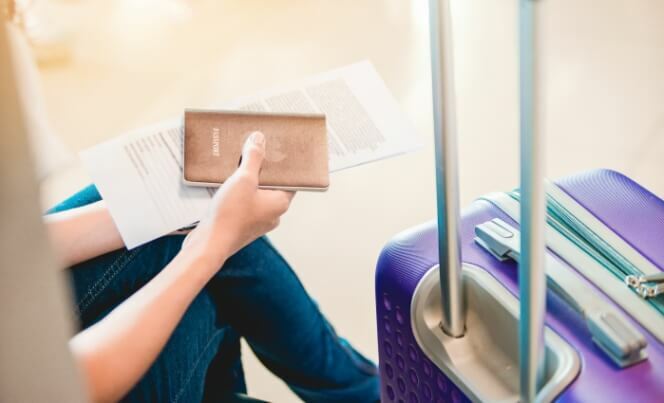 In many cases, laws and legal jargon can be easily misunderstood which is why it’s best to consult an expert before making any travel plans. Remember, even if you are perfectly prepared with all the right documents, it’s important to note that any country reserves the right to refuse entry to anyone. Even those without criminal records can be refused if the authorities become suspicious. European Union countries are usually a bit more relaxed when it comes to welcoming visitors. 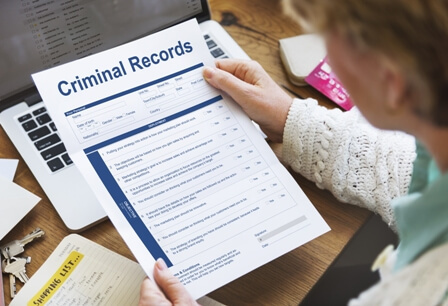 You simply need to remember to always be forthcoming regarding any criminal record you may have. There is a greater chance that you will be allowed entry if you are honest. However, crimes like smuggling and trafficking can make you inadmissible. If you have a criminal record in Canada and you want to travel to another country, make sure that you consult the proper authorities regarding your legal obligations and any documents you will need to furnish at the border. One of the most common is a US entry waiver. Don’t forget that you can still be denied entry even if you have all the necessary documents and this does not only apply to those with criminal records. 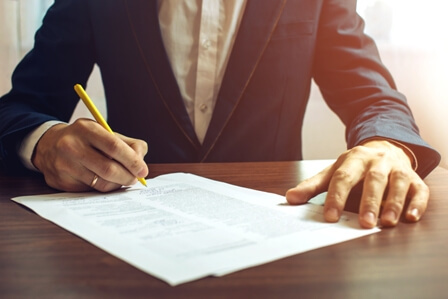 Obtaining a waiver can take some time which is why you should hold off on making any travel plans before you have your waiver in hand. The last thing anyone wants is to end up paying for a hotel or rental car only to have their waiver delayed or denied. For expert US entry waiver services and advice, contact our helpful team at Record Free. With our help, you can get your life back on track and enjoy that much more freedom to do the things you’ve always wanted.